After a Confederate victory at Fredericksburg, Lieutenant General James Longstreet was given the assignment to gather supplies and maintain supply lines for the North Carolina area. Longstreet assumed control of the 45,000 men in the North Carolina and Virginia companies on February 25, 1863 and ordered General D.H. Hill, commander of the North Carolina district, and his 12,000 men from the North Carolina division, to regain control of New Bern. General Hill devised a three-pronged plan to take control of New Bern. Marching from Kinston, General Junius Daniel would attack New Bern from lower Trent Road as General Beverly H. Robertson led the cavalry to New Bern by Upper Trent Road. General James J. Pettigrew’s brigade and Major John C. Haskell’s artillery forces were to attack the Federal Fort Anderson and gunboats from Barrington’s Ferry. On March 13, 1863, Confederate forces met the Federals eight miles outside of New Bern and pushed them back to Deep Gully. Fighting ensued at Deep Gully and the Federals retreated to Fort Anderson. At daybreak the following day, General Pettigrew unleashed steady and rapid fire on Federals’ earthworks. Pettigrew feared that an attempt to take the Fort would cost him between 50 to 100 men, so he planned to bombard the Fort and then request U.S. Lieutenant Colonel Hiram Anderson’s surrender. After a fusillade lasting a few minutes, Pettigrew sent his aide, Lieutenant Louis G. Young, to request the fort’s surrender, but Lt. Col. Anderson refused. 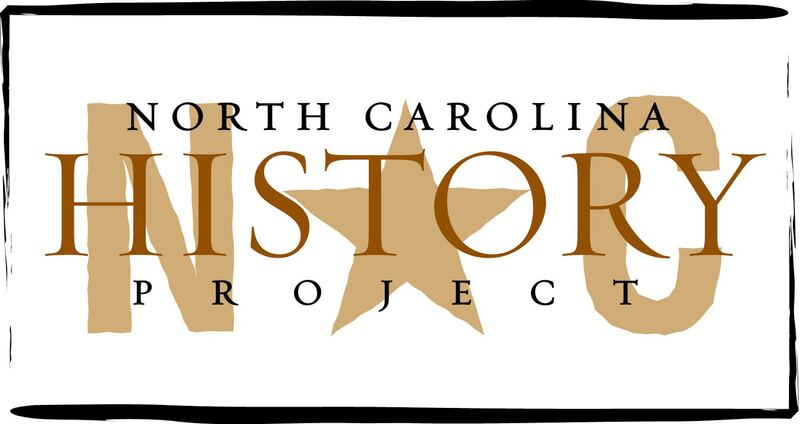 After Gen. Pettigrew’s withdraw, General Hill was forced to remove his troops from New Bern and head to Washington, NC. The mission was not a complete failure; General Hill was able to fill wagons with food supplies for the troops from areas that were not guarded by Union forces. It is estimated that there were seven casualties at Deep Gully and the Federal Ft. Anderson. John G. Barrett, Civil War in North Carolina (Chapel Hill, reprint, 1995); John S. Carbone, The Civil War in Coastal North Carolina (Raleigh, 2001).